This week at the RBE Library, we are preparing for the STAAR test. Since April is Poetry Month, and there is poetry on the STAAR test, I thought I would offer a STAAR Special to our 5th grade teachers. The teachers brought in their students and we examined and analyzed a poem called “Secrets” by Naomi Shihab Nye from the book Come With Me: Poems for a Journey. Our students and I read the poem together and then discussed what we thought the poem was about. Then we answered 4 STAAR style questions about the poem. I put the questions in the below Google Presentation. 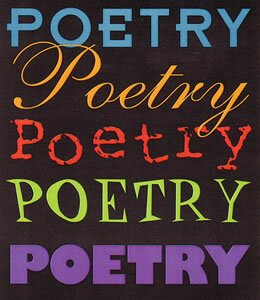 We also had a lot of poetry books on display and encouraged our readers to check out some poetry for pleasure reading! 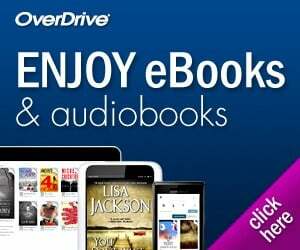 Plus, we let everyone without overdue books check out 4 books!